The 16th Venice Architecture Biennale closed its doors on Sunday, November 25, ending a successful year for the prestigious design exhibition. 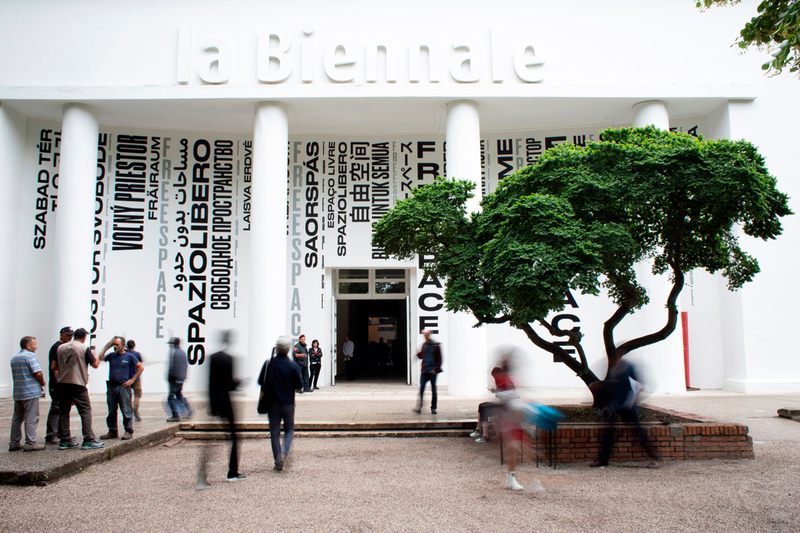 According to a statement from the biennale’s organizers, over 275,000 people visited the show and half of those visitors were under the age of 26. Seventy-one architects were invited to this year’s show, and 63 nations participated, 6 of which (Antigua & Barbuda, Saudi Arabia, Guatemala, Lebanon, Pakistan, and the Holy See) did so for the first time. The show takes place every other year in the historic Giardini Pavilions and Arsenale in Venice, Italy.